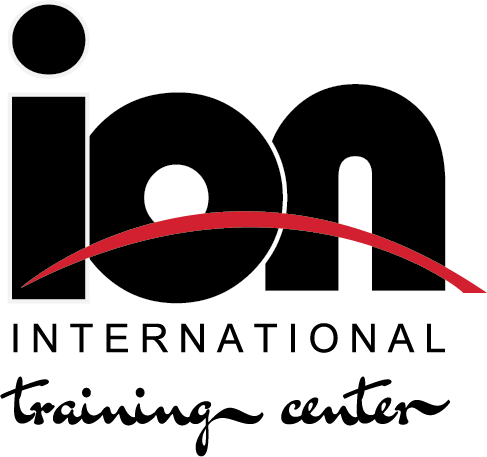 Ion International Training Center - Positive Energy! "Today is not just another day, it's a new opportunity, another chance, a new beginning. Embrace it!" "Being positive doesn't mean ignoring the negative. Being positive means overcoming the negative! There's a big difference between the two." From Recreational & Beginners to the Elites! All Ages, Local & International! Wondering if the inventor of skates knew the joy he had brought into the world! They say the happiest place on earth is Disneyland. They're wrong, it's camp! Some wish it would happen, others make it happen! "A Positive attitude is something everyone can work on, and everyone can learn how to employ it." From Various Sports Tournaments & Competitions, to Community Needs, to Entertainment! Schools teams, high school teams and Regional & National junior teams. An indoor venue for concerts and other types of Entertainment!! Regional to world figure skating, dance, synchro, pair, gymnastics, ... competitions. High School graduations for Loudoun County and surrounding schools. A variety of dry and ice sports events and tournaments. From Hockey to Basketball, boxing, gymnastics,and many many more. A variety of hockey& figure skating conventions. Addressing our community's needs such as political or religeous gatherings. "Unity is strength ... when there is teamwork and collaboration, wonderful things can be achieved." The Ion International Training Center is managed and run by a group of experienced, creative and compassionate professionals. Each head of department is accomplished, highly experienced with an impressive track record!